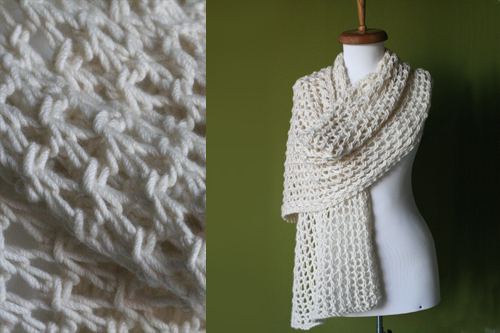 Enjoy these free knitting patterns, all available online. While you’re looking for something to knit, why not check out my full line of modern knitting and crochet patterns, available for sale between $3 and $7.50 as PDF downloads? 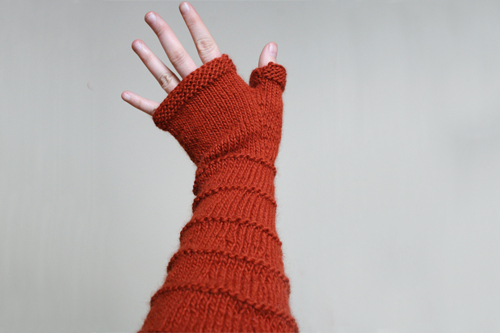 Whip up a cute pair of these extra-long fingerless mittens with plenty of time left to wear them this fall.